(koo-star-neek) The real numbers are countable and I CAN prove it. Cantor was wrong! 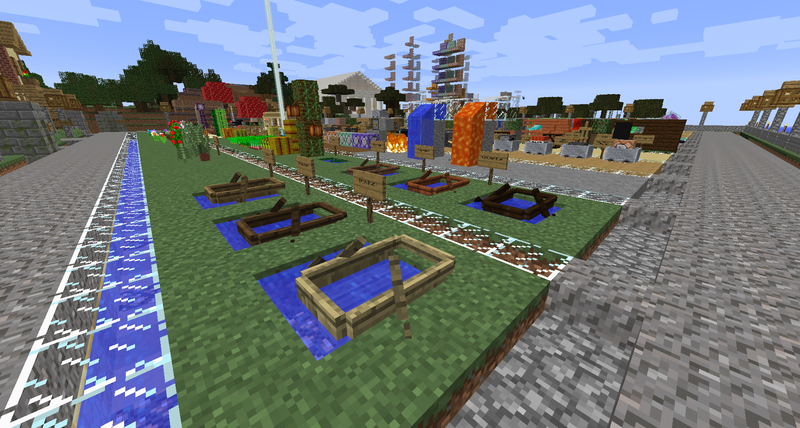 The 1.8 version has been refreshed with most of the functionality of the 1.9 version! Next update of the Showcase, version 3. This version contains the Menu Museum, Particle Place, and a fixed Art Gallery. 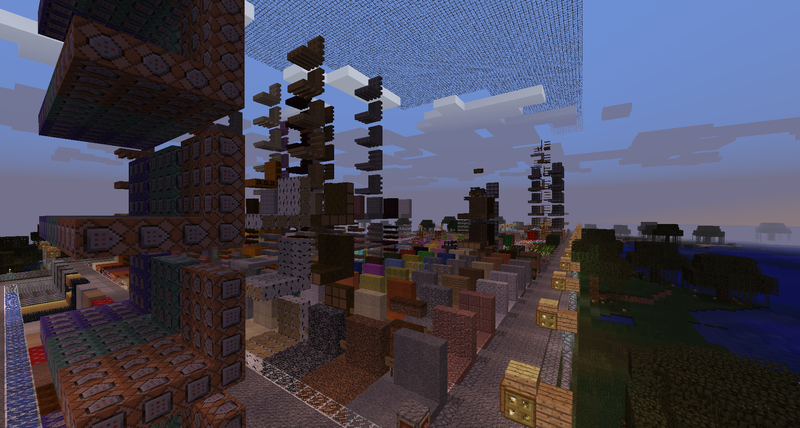 I will continue to complete the biome teleports. Please continue to send in suggestions or complaints. The latest map starts you out in spectator mode. Is that indended? It is a little weird. No, it is not intended. There appears to be a bug in 1.9, so far, that dumps you in spectator sometimes. I have had it happen several times during testing of the Showcase. When it happened I closed out and restarted and I was back to creative. Once when impatient I issued /gamemode C and that worked too. I have added the new stuff for 15w41b. Boats! 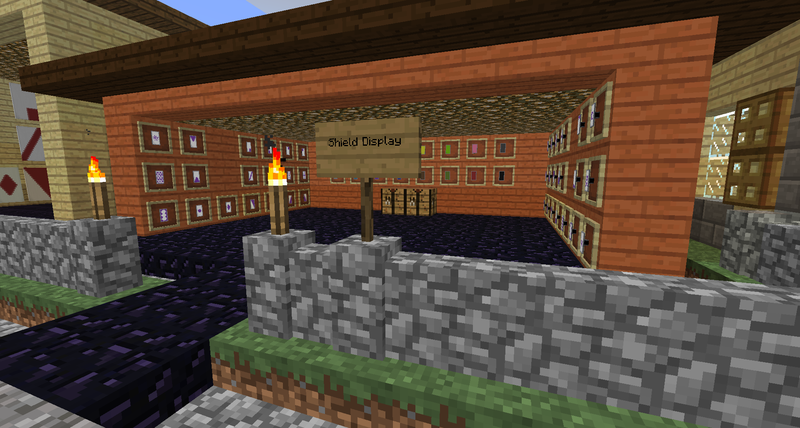 I have also fixed the item display, added the Shield Display, and updated the Showcase. The Guardians can get out and bounce around, knocking other mobs out of place (I'll reload, no problem). And your End portal is technically not assembled correctly. Normally it wont activate unless all blocks have their "south" side facing in, which turns the top a specific way. I really only noticed cause I forced my blocks to have different sides. Again, thank you. It's pretty darn cool. Thank you. I have a new 1.9 map that fixes the Guardians problem. Late changes in 1.9 made them flap when out of water, even when with NoAI. However, I was unaware of the portal issue. Please help me fix this. I cannot see it so I will probably break it more. However, I was unaware of the portal issue. Please help me fix this. I cannot see it so I will probably break it more. To face the blocks the right way, stand in the middle of where you want the portal, and look outward when you place the block. 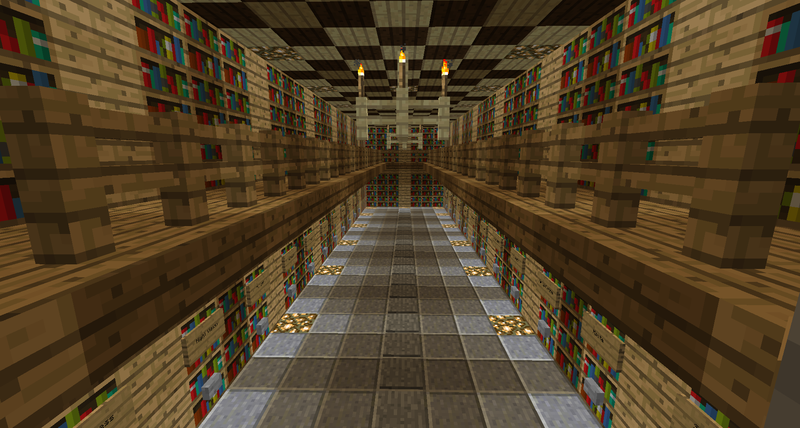 You can get an idea of the placement of the blocks by the direction of the pupils in the eyes of ender. Thank you eleazzaar. In the replacement End Portal Cave that was what I did. I sent a prototype to krisCrash to check it fixes her problem. I am now more confident and will probably release the new map today. Oh, this is brilliant! Now I can test out my mix-and-match texture packs. For private use only, of course. You know how it is. You find an awesome texture pack, but there's something not quite to your liking. "Yechh, that peony is not good. Let's replace it with something from another pack. But how to test it out? Maybe there's other stuff I don't like?" Yep. This'll do Kab. This'll do. Thank you. If you have any suggestions please send them along. They will be gratefully received. I do stuff and stuff.